Canine aggression comes in many forms—human, dog, sibling, fear, territorial, etc. Aggression is generally characterized by snapping, snarling, growling, and lunging, and seeing your beloved pet take on these tendencies can be scary. Trusting your dog becomes difficult, and sometimes seeing friends and family can become not only embarrassing, but also dangerous. 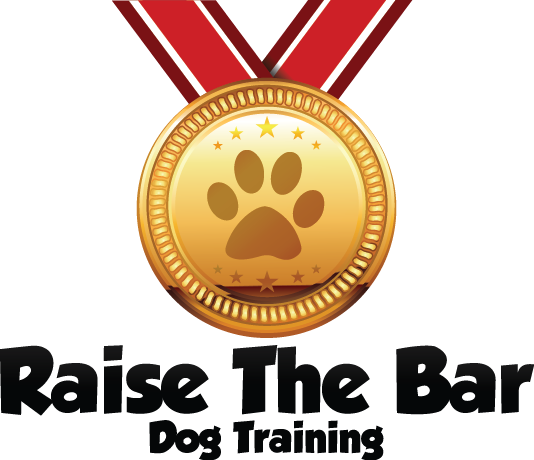 Raise the Bar Dog Training can help you turn your pet’s behavior around and repair the human/canine relationship in the process! Surrendering your dog, or worse, is never necessary. Even if you’ve tried another trainer, let us show you how we differ. As with all of our programs, our training takes place within your home and begins with an in-home consultation. This in-home consultation gives us the chance to evaluate your dog and get to know you and your family members. We’ll let you know what’s causing your dog’s aggressive behavior, and what training will look like in order to fix it. Our training for aggressive behavior is all done through in-home dog training. This way, your dog is learning to behave for you in his home environment. 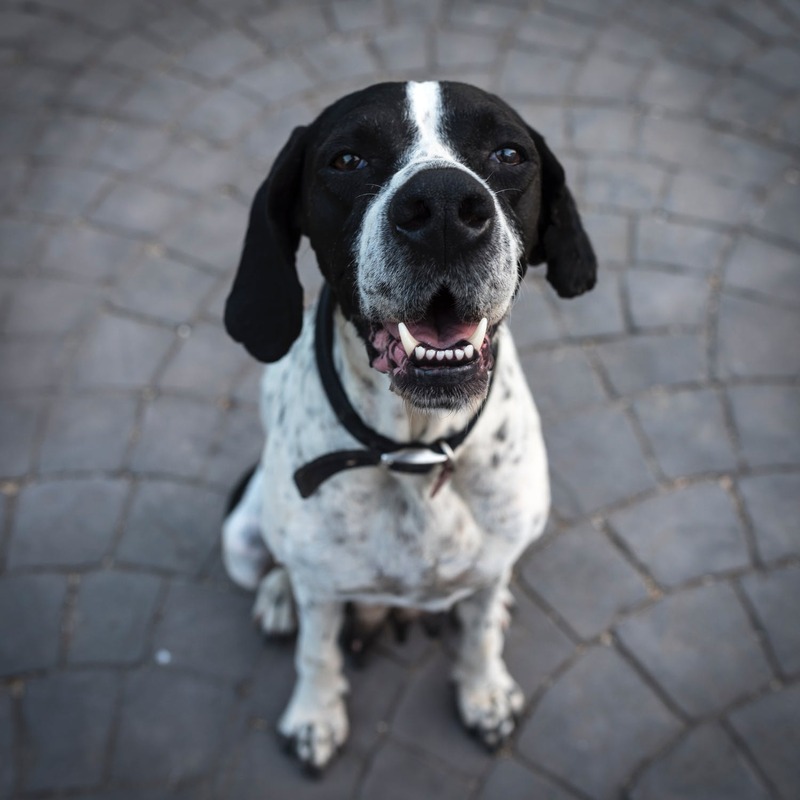 We’ll coach you in exactly how to handle your dog in those high-risk situations, and we’ll make sure your dog knows how to respond to you properly. With Raise the Bar Dog Training, your aggressive dog will become a more pleasant, relaxed part of your family in a short amount of time. If your case takes a bit longer than most, don’t worry – we offer commitment-based training to make sure that we see each issue through to the end! Please don’t give up without talking to us! Call us at 513.342.0458 or e-mail us via the contact page to learn more.